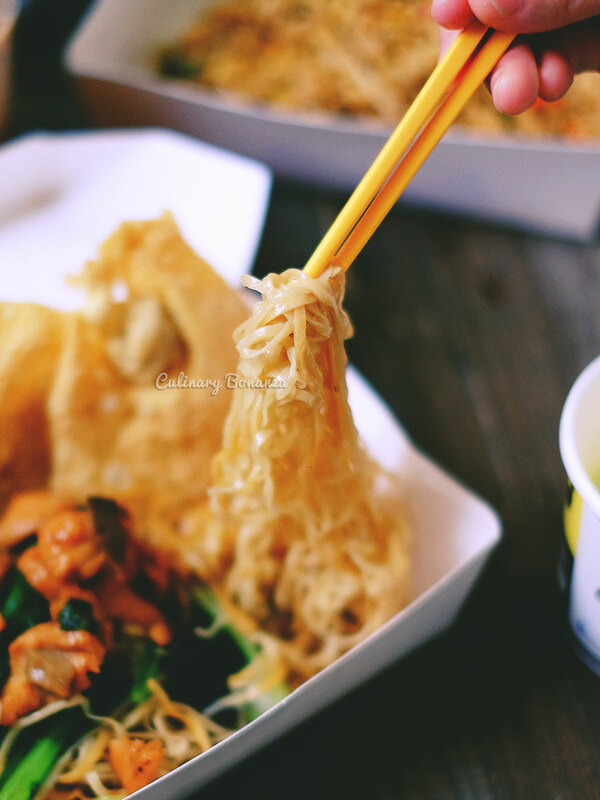 If you live in Jakarta or its surrounding, chances are, you would have heard about the name Bakmi GM. The legendary noodles empire started from a humble beginning more than 50 years ago, at its very first store on Jalan Gajah Mada in Central Jakarta, hence it was named Bakmi Gajah Mada. This legendary 2 story-tall first store, is always packed with customers on weekdays and even more so on weekends! 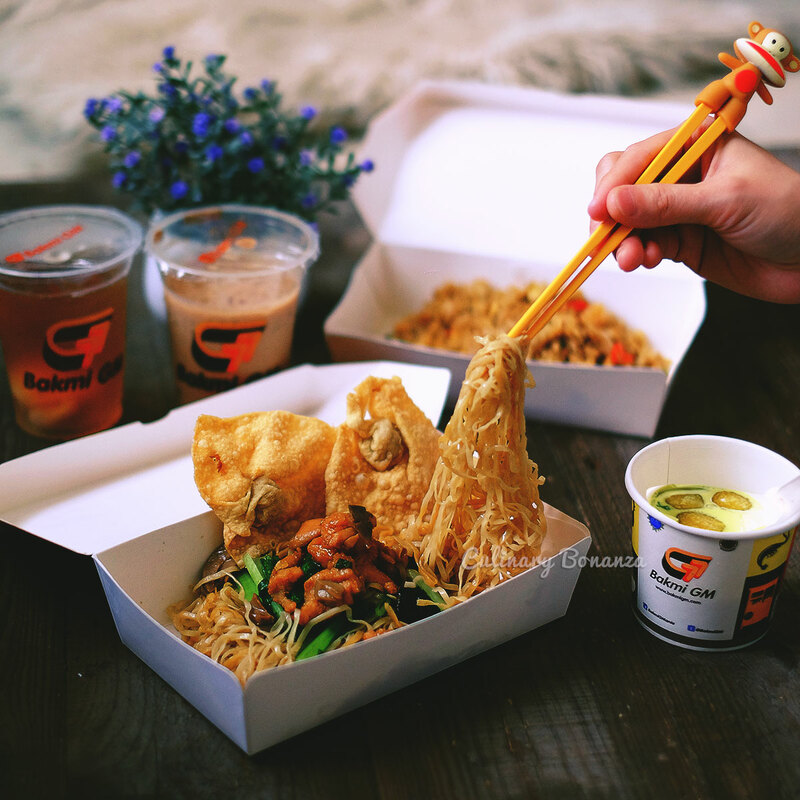 5 decades down the road, the much loved noodles empire has expanded to 38 outlets (full service restaurants and express counter at food courts) in Jakarta, Tangerang, Depok, Bekasi and Bandung, as well as an integrated Delivery Hotline service that caters to personal orders, office gatherings and other major functions. 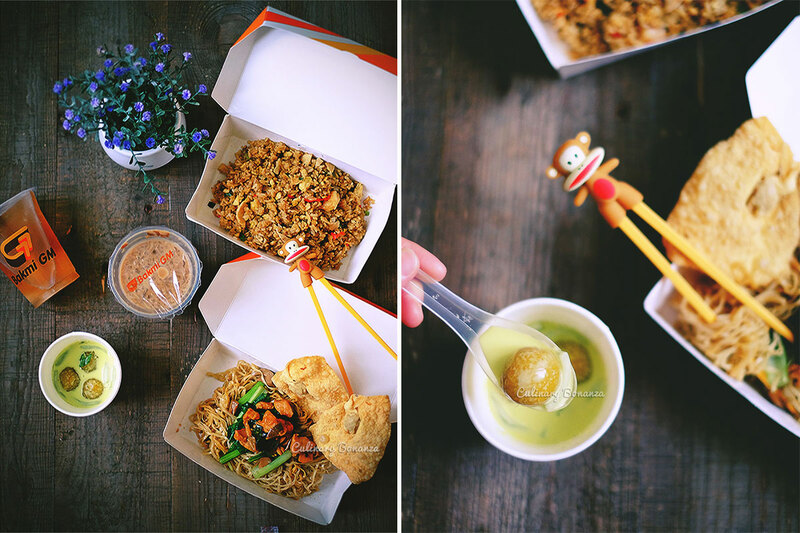 Having lived in Gajah Mada area ever since I was born, Bakmi GM has become as familiar as A-B-C-D, as we would often order it for takeaways or dine in at the restaurant. That was before they had a central Delivery Hotline. Ever since they do, our order frequency easily increased because of the convenience and the swift delivery time. It normally would not take longer than 30 minutes before our food arrived, still piping hot and very much enjoyable. Recently, the Delivery Hotline was upgraded to a new number 1.500.677. This number is the hotline that customers in Jakarta, Bekasi, Depok, Tangerang (and soon Bandung) are supposed to call, and the same number will be available for customers in Bandung, to be exact, around Citiwalk Bandung. So, Bandung folks, if you crave for Bakmi GM, you’ll no longer need to travel 2 hours to get your cravings fixed, because it will soon be as simple as dialing 1.500.677! 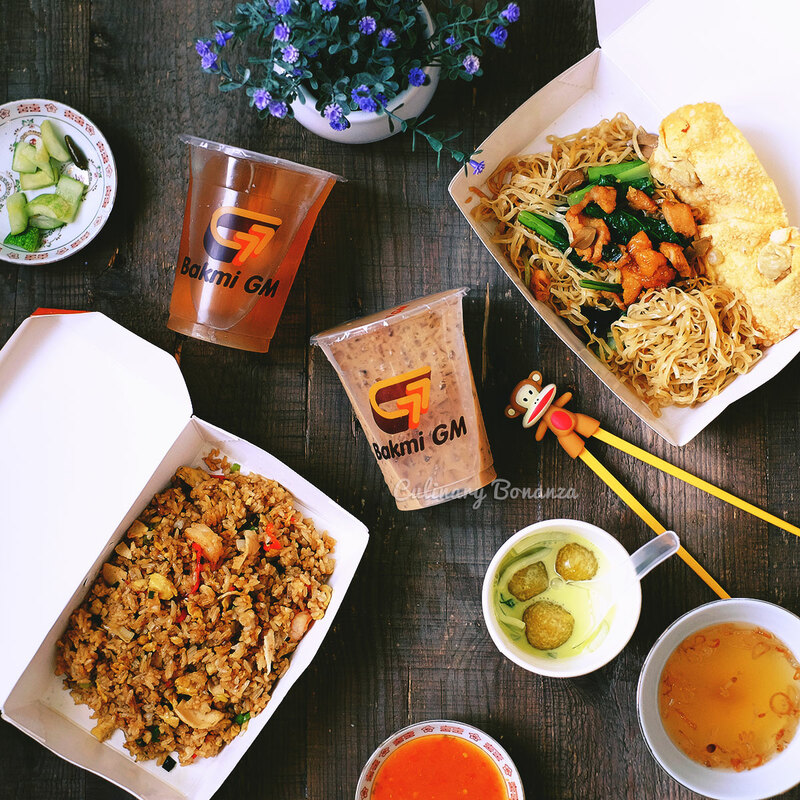 Bakmi GM’s Delivery service has proven, time and again, as a super life saver, because when you are hungry, the last thing that you want to face is traffic jam or having to wait in a long queue. 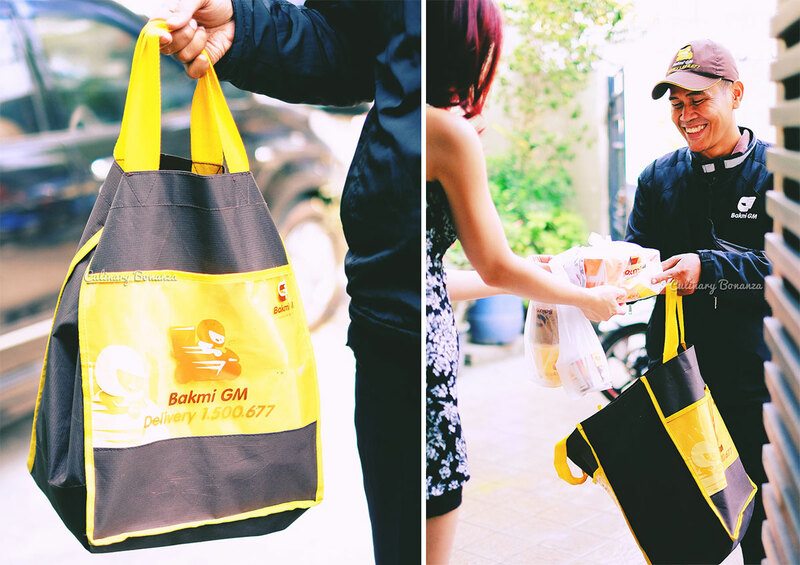 Bakmi GM’s widely spread outlet, means it can reach customers in various parts of the city quickly. I can vouch for that personally. 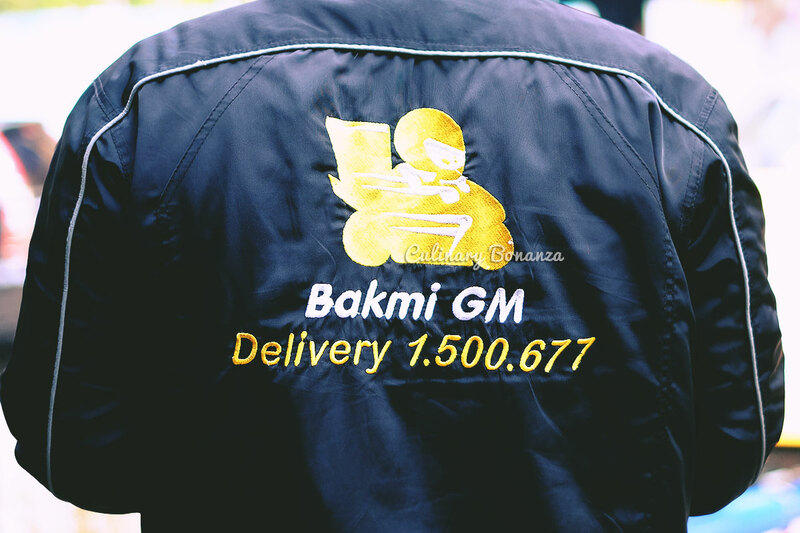 Just today, I ordered Bakmi GM Delivery via the new Hotline number 1500677 at lunch time, which I reckon must be very busy hours at the restaurant and the delivery service. I was quite pessimistic, and only expected my food to arrive in an hour, tops. But I was delighted to have my orders delivered by Pak Jamal in less than 30 minutes! What got us (and probably everybody else too) hooked on Bakmi GM's noodles, is they're somehow different than any other noodles. They are always thin, springy and well seasoned and the portion s generous. The noodles now come in various variants and flavours too, but our family’s all time favourite is the Bakmi Special GM Pangsit Goreng (fried wonton). 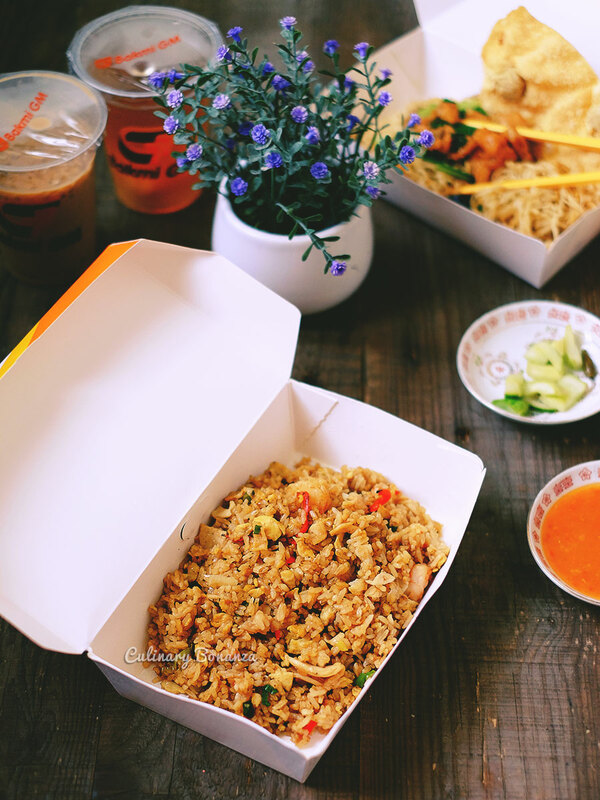 The other favourite menu is the Nasi Goreng (fried rice) with Seafood toppings (prawn, eggs, spring onion, fishball and red chili slices). There’s only one magic number that you should memorize and dial when hunger strikes, it’s 1.500.677! Thank you Bakmi GM, keep on innovating your service and menu, cheers to another 50 years and more!